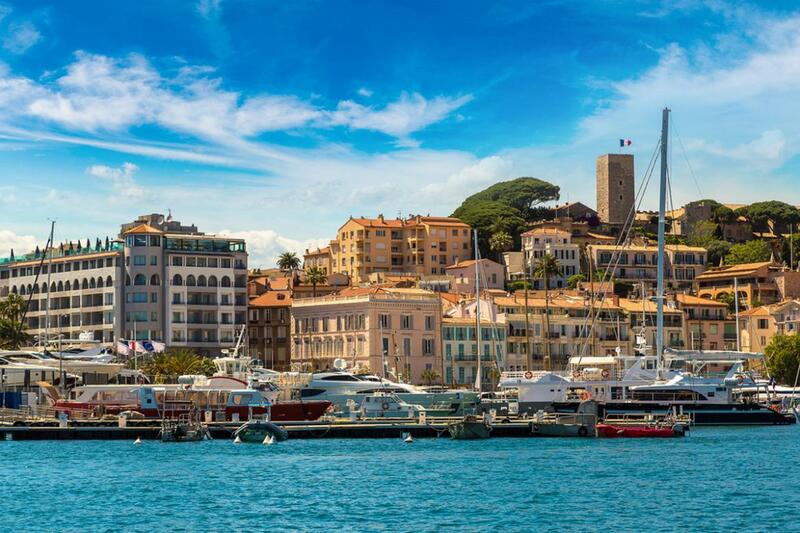 There are few places as glamorous as Saint Tropez, and that’s what makes a night out here so special. You simply never know who you could be dancing next to, with party-goers ranging from Beyonce to Russian billionaires – and everyone in between. However, for those who don’t know the area, the range of nightlife in St Tropez can be intimidating, especially when it comes to the ultra-high-end. The bars and clubs in St Tropez should be able to be enjoyed by everyone, so we’ve put together this guide of to what to expect from the area’s best party establishments. Enjoy! Age has only made this prestigious club cooler. Les Caves du Roy celebrated its 50th birthday last year, but is still the place that celebrities head to if they want to party. Located within the legendary Hotel Byblos, the club draws people back again and again with its glitzy-to-excess, wildy over-the-top style. Drinks are pricey – expect to pay over €30 for a beer, whilst securing a table can be thousands. However, it’s worth it to dance the night away to the mix of resident DJ Jack-E with every A-Lister in town. The sound of champagne corks popping will only add to the tracks being spun. As far as clubs in St Tropez go, it doesn’t get more exclusive than this. For a wild weekend, look for a villa to rent near Les Caves du Roy with a few of your best friends and dress to impress. 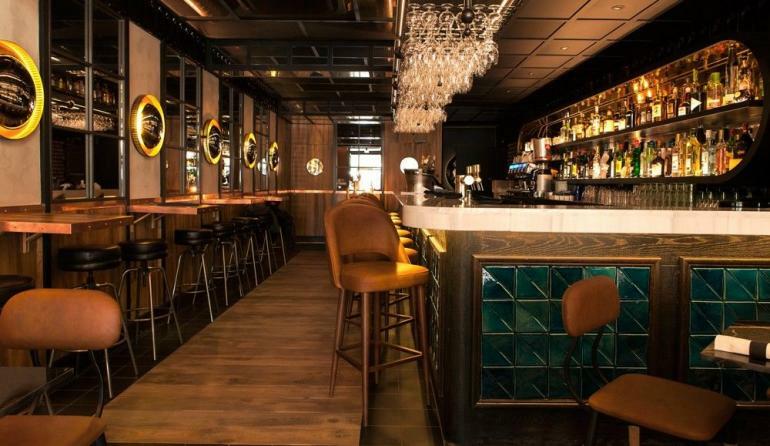 Entry is famously a difficult process, but it’ll be helped a lot if the doormen can see you have made an effort to suit the bar’s opulent style. 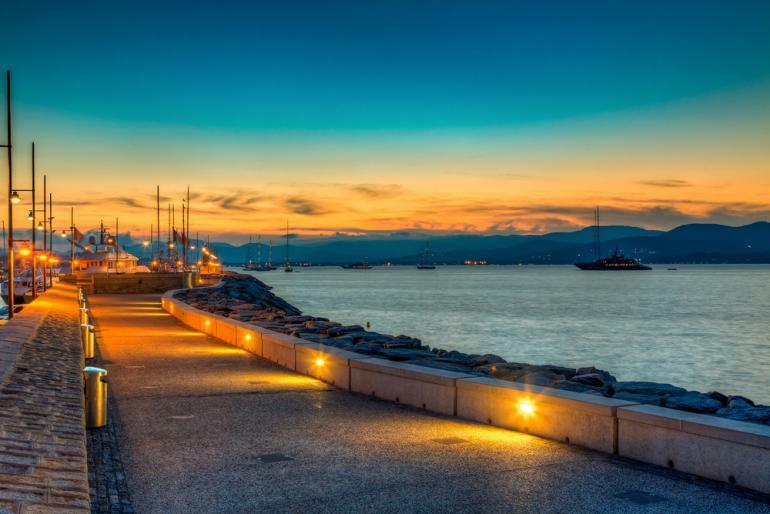 Seeking trendy nightlife in St Tropez with a slightly more chilled vibe? Bar du Port is something of a St-Tropez establishment, having been owned by the local Chaix family since 1963, and is the perfect place to get the night started, or for endless cocktails and people-watching. Its decor spells chic, with a wood, leather, metal and marble finish that invites you to stay for ‘just one more drink’. Open from 7am through to the early hours of the morning for breakfast, lunch and evening drinks, this is a place of many moods, transforming throughout the day and as light turns to dark. As a bonus, it stays open in the winter months – not the case for everywhere on this list. For those who still want to dance to a live DJ but want to avoid the big clubs in St Tropez, this is the place to go. 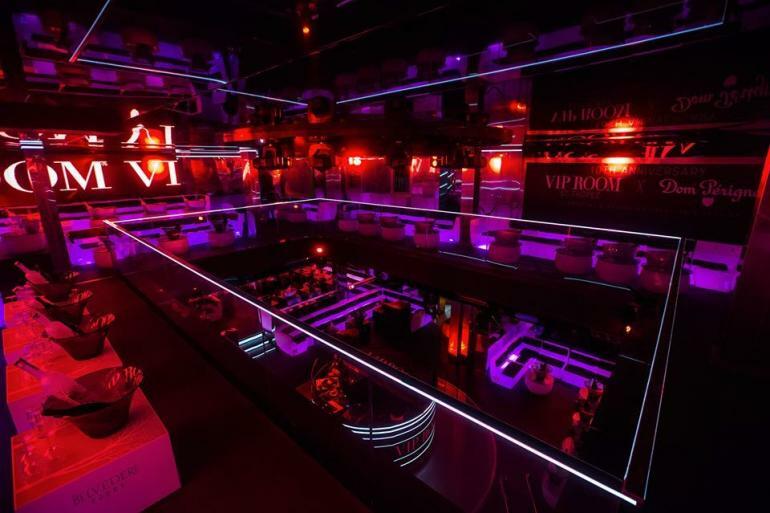 The VIP Room is the ultimate in Saint-Tropez glamour, its chic, contemporary aesthetic providing the perfect backdrop for late-night celebrity Instagramming. However, alongside those posing for the perfect snap there is a contagious party atmosphere that will keep you dancing long into the night. The fact that is is only open during the summer just adds to its exclusivity, running from late June through to early September, 8pm to 6am. Expect decadence and an electric atmosphere, set to the sound of anything from international DJs and rock stars to world-class rappers. 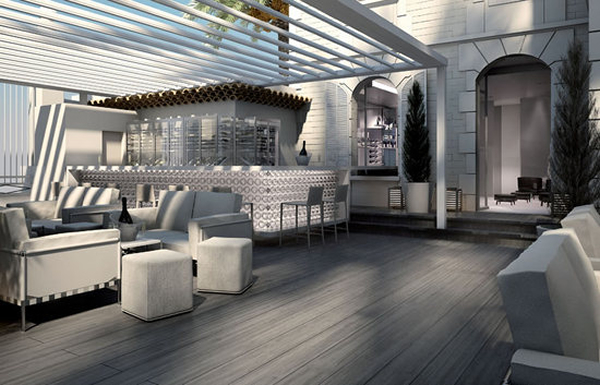 Possibly the finest of the beach clubs in St Tropez, Pearl Beach is an elegant affair. Whilst you shouldn’t expect wild nights that go on into the early hours (Pearl Beach closes its doors 11pm) this is the place to come to enjoy beautiful evenings, sip exquisite cocktails and soak up the late-evening warmth that the South of France is blessed with in the summer months. Located on Plage Bouillabaisse, the decor is somewhere between Oriental and Mediterranean, with the restaurant serving up French culinary delights perfect for dinner à deux. Get there earlier in the day to make full use of its spa facilities, with a range of luxurious treatments to get you ready for the evening ahead. 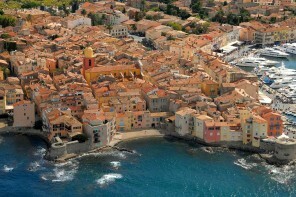 If you’re searching for romantic nightlife in St Tropez, there is nowhere better. 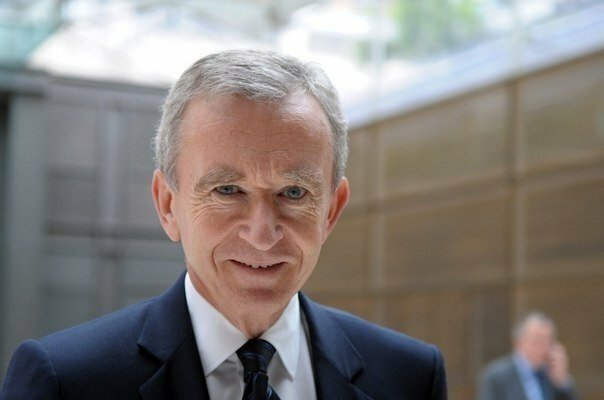 Next articleDo you really need a travel agent? Short answer: Yes.